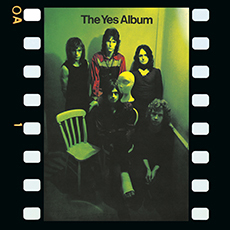 YES mark their 50th anniversary this year and release YES: THE STEVEN WILSON REMIXES which spotlights five studio albums that helped secure the band’s recent induction into the Rock and Roll Hall of Fame. YES: THE STEVEN WILSON REMIXES is available now as a five album set. 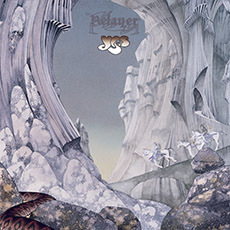 It includes remixed versions of: The Yes Album (1971), Fragile (1971), Close To The Edge (1972), the double album Tales From Topographic Oceans (1973), and Relayer (1974). 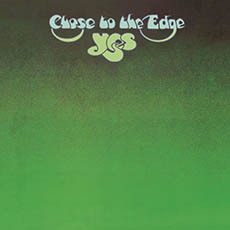 Each album features remixed audio by Steven Wilson, released on vinyl for the first time. 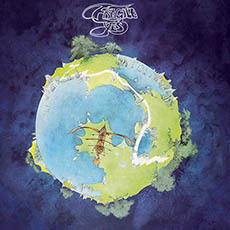 The record case features artwork created specifically for the set by Roger Dean, whose artwork and trademark calligraphy are synonymous with the band’s identity; two of the albums, Close To The Edge and Tales From Topographic Oceans, have new cover art, while the remaining three covers have been reworked by Dean.